participate in hockey, such as 4:00 a.m. jaunts on foot to desolate Fort Erie were commonplace. 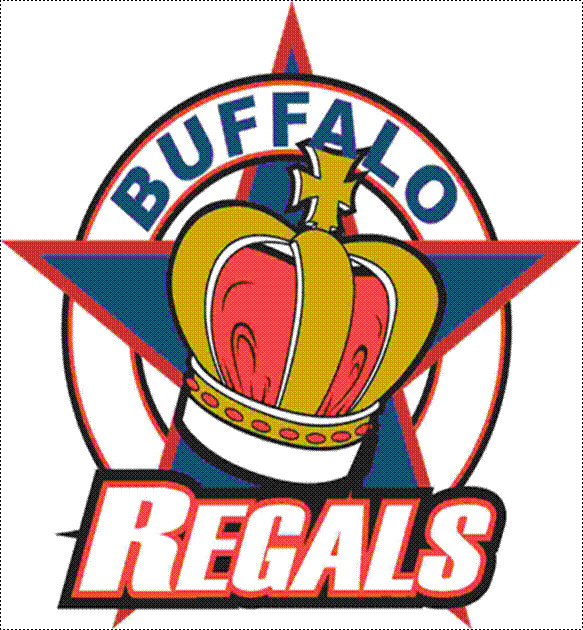 Regals Hockey Club took place. the REgals Hockey Booster Club was chartered and became an integral part of our Club. It's purpose was to aid in th efinancial fundraising part and the social functions of our Club. the strongest independent Hockey Clubs in the eastern United States and Canada. designated as "A" Centers, representing the finest calibre in amateur hockey played in this area. to embark on a college participation and education.